"I try to create as much artwork as I possibly can. And I hope to do more mediums and learn more about other mediums as I continue on my artistic journey." 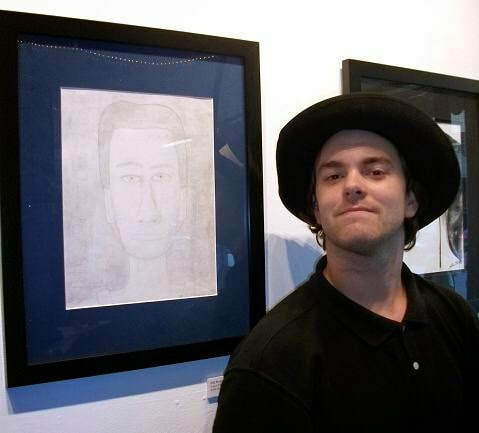 Primarily self taught, artist Ben Underwood creates primarily using pencil and watercolor. In 2014 he began competing in area art competitions and has had his work shown at the Hazelwood Art Fair, St Peters Cultural Arts Centre and in juried exhibitions at the Foundry Art Centre (St Charles, MO) and Framations Art Gallery (St Charles, MO). "Self Portrait" by Ben Underwood. Pencil. 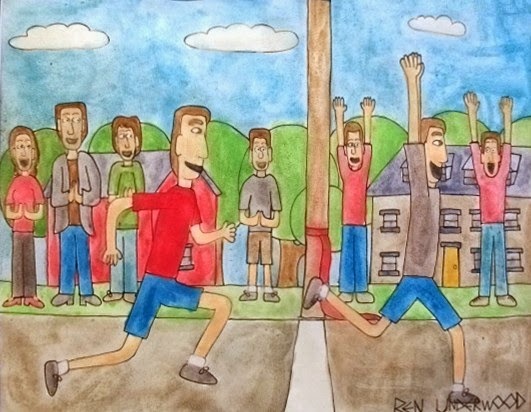 "The Runner-Up" by Ben Underwood. 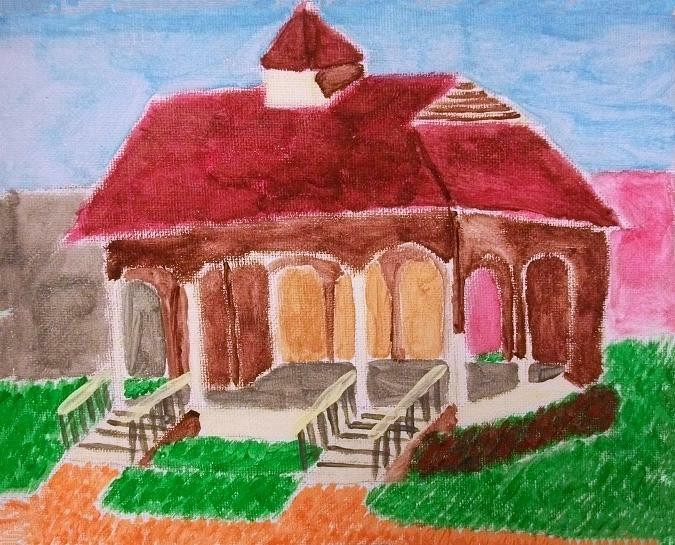 Watercolor. "Pavillian in the Afternoon" by Ben Underwood. Acrylic.